Every week we meet together on Sunday morning to worship God with music and hear teaching from the Bible in a relaxed and informal setting. Tea and coffee served from 10am. 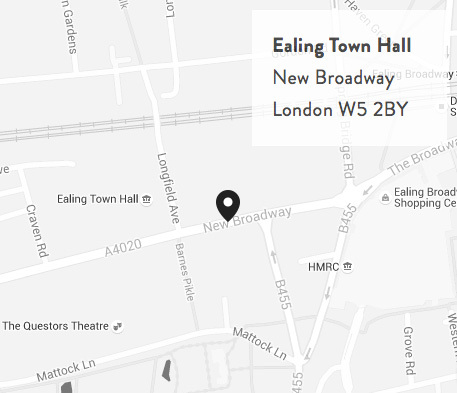 Address: Ealing Town Hall, New Broadway, Ealing, W5 2BY.